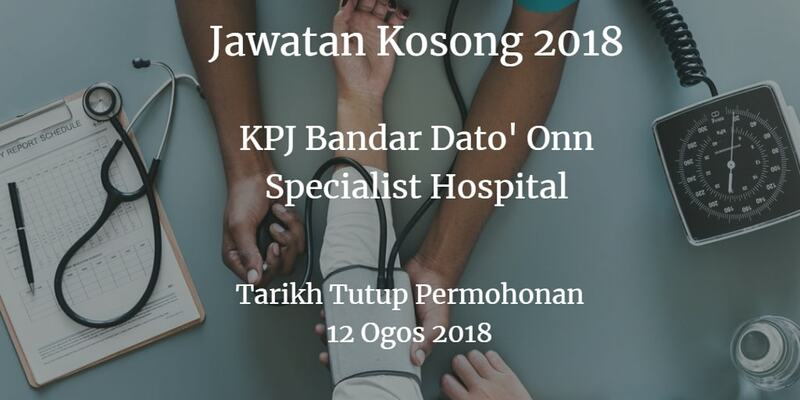 Jawatan Kosong KPJ BANDAR DATO' ONN, Johor, 2018. 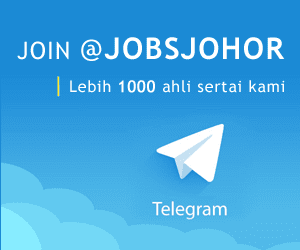 Syarikat KPJ BANDAR DATO' ONN Johor membuka peluang pekerjaan KPJ KPJ BANDAR DATO' ONN, Johor , terkini 2018 ,ini. Min 3 years of progressively responsible relevant experience in medical record or healthcare service.